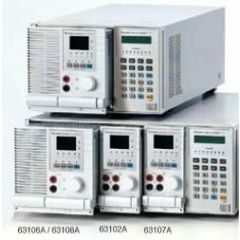 Chroma Systems Solutions is a top-quality manufacturer of test equipment for the automotive, medical, aerospace, and renewable energy industries as well as the military. 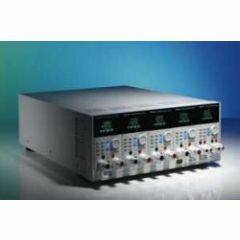 Chroma produces consistently high-performing products that allow engineers to take accurate and fast parameter measurements. 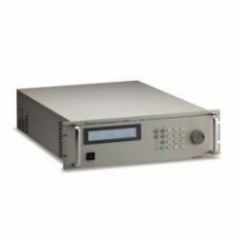 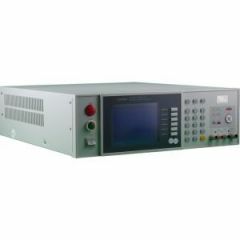 Chroma products enable the testing of direct current (DC)-DC converters, batteries and battery chargers, alternating current (AC) power supplies, fuel cells, and voltage regulators. 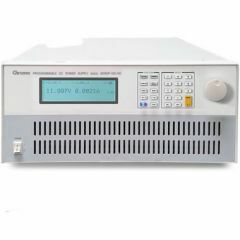 Chroma distributes its test equipment worldwide, with facilities around the globe. 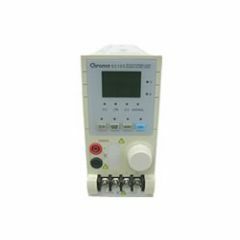 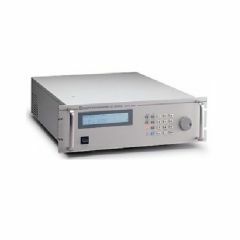 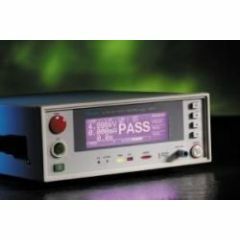 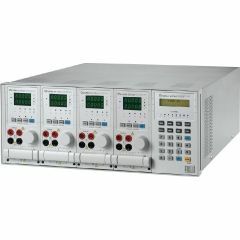 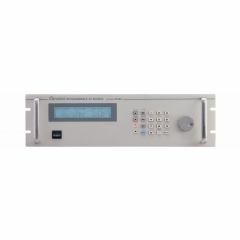 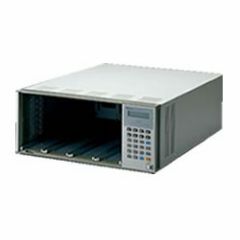 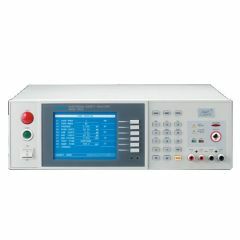 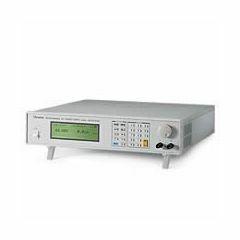 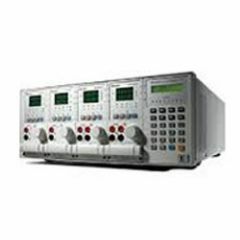 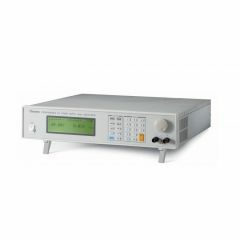 You can purchase new, used, and refurbished Chroma meters, data acquisition (DAQ) tools, data loggers, power supplies, electronic loads, electrical safety analyzers, and more at ValueTronics.